The Precision Imaging Beacon Beacon of Excellence is inviting researchers from across the University to a catalyst funding and engagement event on 5 April. This is an opportunity for researchers across all disciplines to find out more about the beacon and its ambition to develop the next generation of imaging tools to enable precision medicine. The beacon focuses on clinical challenges in the most difficult to treat diseases such as chronic diseases and mental health disorders that require complex interdisciplinary solutions. 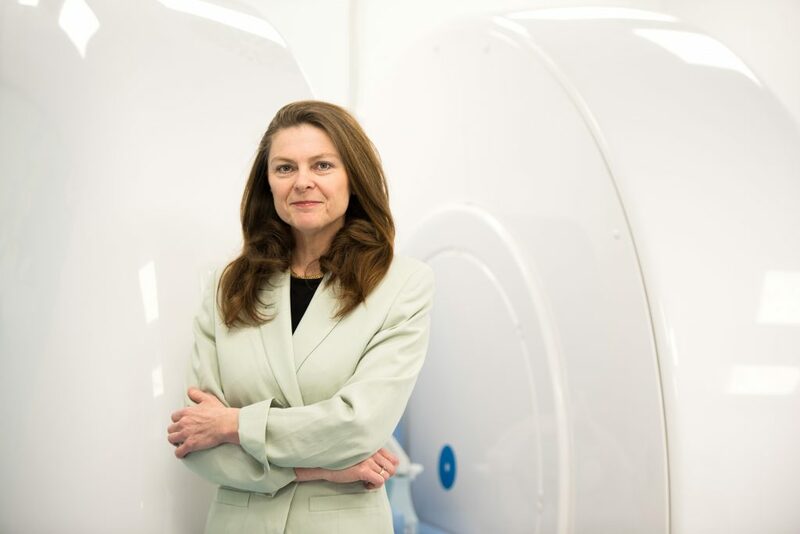 Dorothee Auer, Professor of Neuroimaging and Director of Precision Imaging, will introduced a catalyst funding call. The beacon is seeking to invest in new collaborations and concepts that are highly innovative, interdisciplinary and challenge-led. 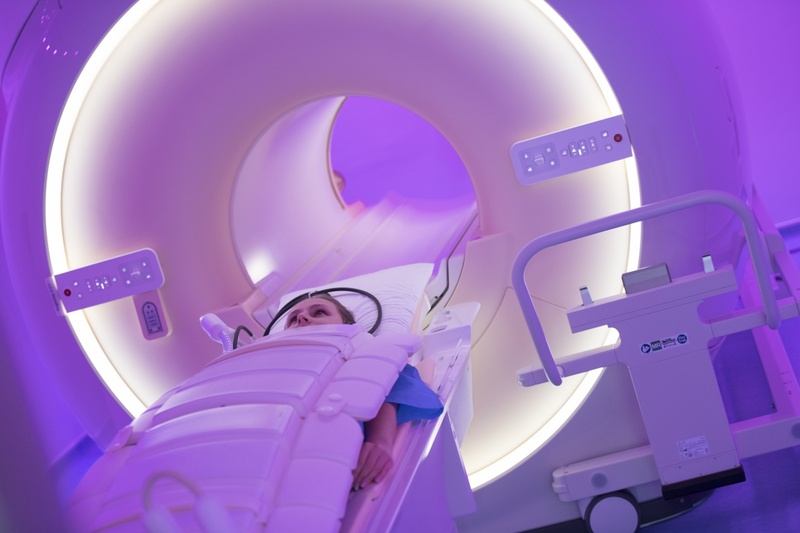 It focuses on diseases that have the biggest impact on our societies and lack adequate treatment, with advances in imaging for precision medicine at Nottingham offering the prospect of new understanding and revolutionary treatments to offer personalised care. Research projects and programmes will be developed through the catalyst process to create, in a cooperative manner, an excellent two-stage programme of work. The beacon anticipates funding the first stage of four to five proposals and to offer accelerator funding and beacon support for smaller projects. The event takes place on Friday, 5 April, Lecture Theatre 4, Medical School, QMC, 11am-1pm (with lunch in the Medical School foyer). 12.30-1pm Networking lunch (Medical School foyer). Please register and e-mail PI-Beacon@nottingham.ac.uk with any dietary requirements or queries.